As you might have noticed, I recently added the "Around the world" section on the right-hand side of my blog. 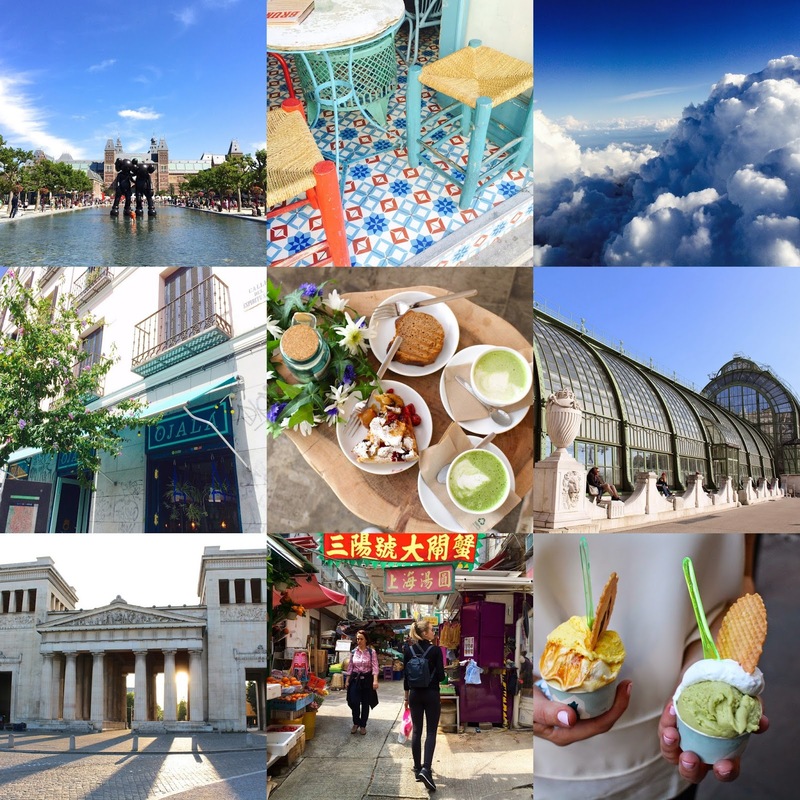 Since I often write about my trips abroad, I decided to categorise everything per location so whenever you plan on travelling to any of these places you can find everything much more easily! I've mostly written about restaurants, but for some cities, I've also included some things to do, museums, where to sleep, shopping etc. I plan on adding lots more places to the "Around the world" section so stay tuned for more guides and feel free to browse around in the meantime. I've compiled a list of some of my favourite posts of the last few years below!